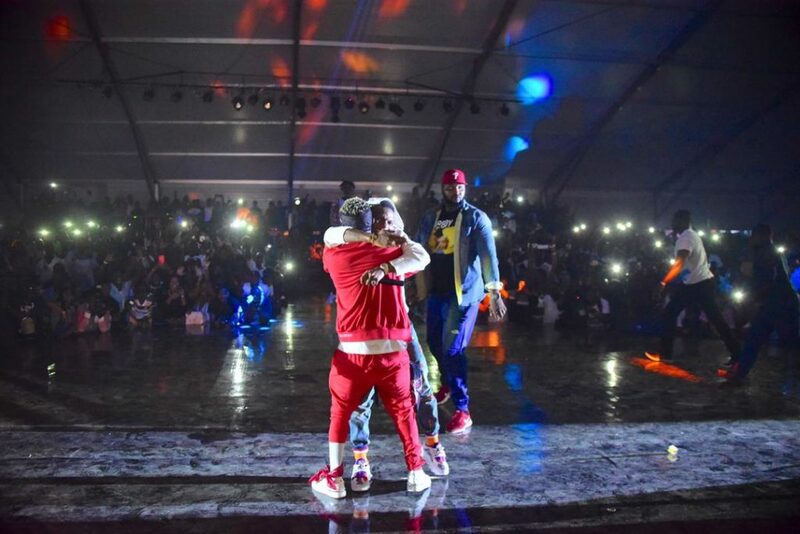 Inside sources reveals that Shatta Wale pleaded with the show organisers to let the reconciliation process happen in the GhanaMeetsNaija event after apologising to Wizkid. Wizkid also reveals he had no problem with Shatta Wale from the beginning and he has love for him and Ghana. Everyone was shouting on stage hailing both artists as both of them performed Shatta Wale’s hit single, “Freedom”. Indeed Ghana Met Naija and it’s all LOVE. 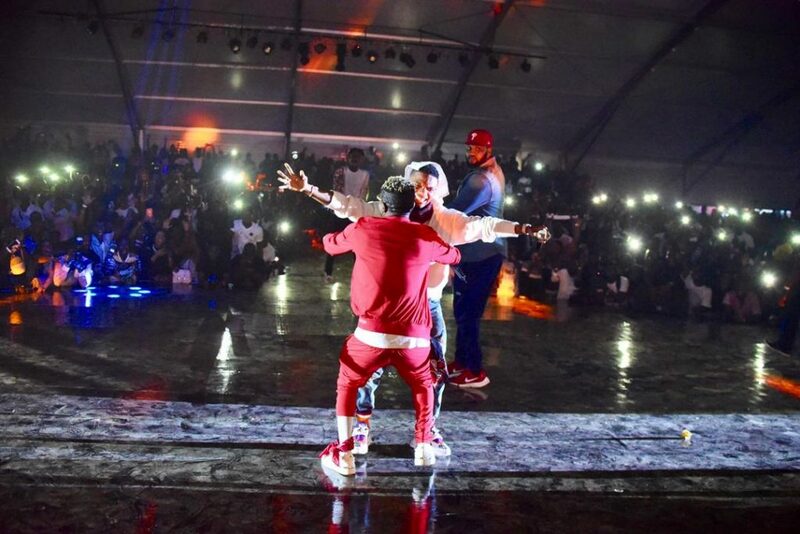 0 Response to "PHOTOS: Wizkid And Shatta Wale Reconcile On Stage In Ghana"